Being bold means being courageous . . . . . . Being bold means being fierce . . . . . . Being bold means there’s no hesitation in what you’re going after . . . . . . Being bold means stepping over obstacles . . . . . . Being bold means daring to look beyond the here and now . . . . . . Being bold means having confidence in the gifts God put in you . . . . . . 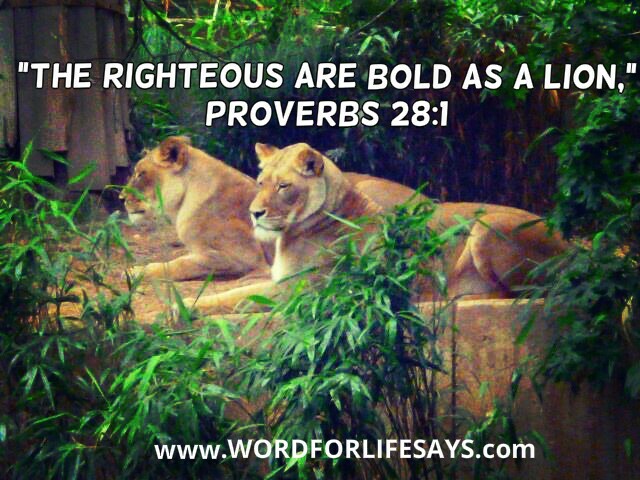 BEING BOLD IS HOW THE RIGHTEOUS LIVE! IN WHAT AREA IS GOD CALLING YOU TO BE BOLD? This week’s lesson is available once again, just in case you missed it. 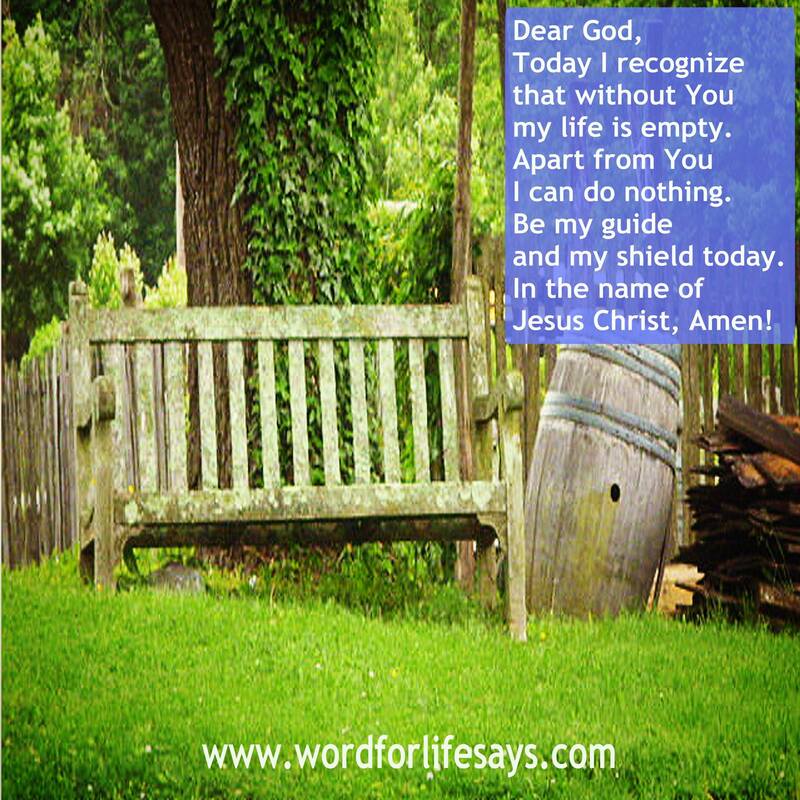 Enjoy and have a blessed day! “I can’t get this thought out of my mind!” That’s the howl of frustration that has come from many persons I know. It has probably come from you, too. The relentless, almost like water dripping from the faucet thoughts that drip, drip, drip their way into your mind. Sometimes making your head spin with a bothersome problem. If the thoughts were pleasant to us then we wouldn’t mind so much. It would cause us to feel as though we were walking through a field of flowers all day long. It’s when the invasion of the unpleasant stuff comes and messes with our peaceful reverie that we have a problem. These things continually bounce off the mind, not allowing rest for the soul. The apostle Paul taught, “Take every thought captive.” The Christian has to make the conscience effort to have a fly trap mentality. There is a barrier that every individual is to put up to guard their precious mind. That barrier is the Word of God. Whatever does not fall in line with Him and His Word is to be trapped and discarded as refuse like that old, dirty fly trap. There’s some really bothersome stuff that people put up with every day. They are buzzing around your head and just plain ole getting on your nerves. I mean, you really just wish you could tear it out of there and throw it away. Guess what? I have good news for you, you can. Today, you can stop the madness because the Word of God declares, “You will keep him perfect peace, whose mind is stayed on You, because he trust in You!” (Isaiah 26:3, NKJV). 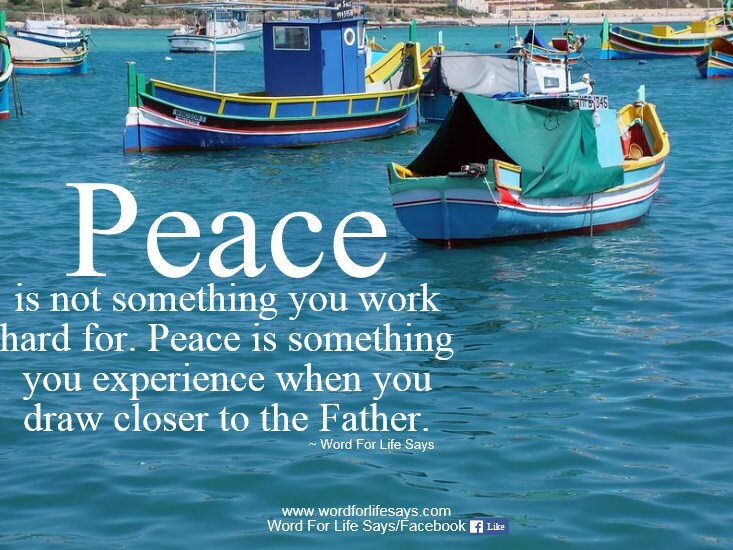 When you are dealing with all that annoying stuff, it is robbing you of the peace that God wants you to have in Him. As I am writing this I’m looking at my cats, Charlie and Rusty, stretched out on the floor sleeping. Outside, there is some kind of stone work being cut with a loud machine not far from my window. When the work first began it caused their ears to perk up and I think they were wondering what is going on out there. As time went on they stopped wondering and started sleeping. I guess they figured, hey, whatever is going on out there doesn’t affect me in here. I’m in my safety. I’m in my shelter. I’m in my place of trust. 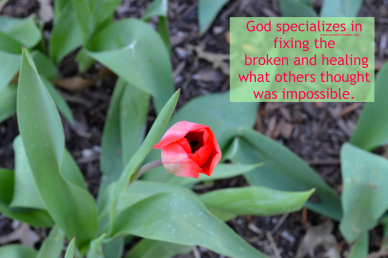 That’s what God wants each of us to experience. This rest and peace that only comes with first, trusting Him, and secondly, taking every thought captive. These two working together will give you the peace you so desire. After all, who doesn’t want more peace? One can have all the money in the world and be miserable because there is no peace of mind. Stop the madness. “Take every thought captive to the obedience of Christ.” I once heard this described as a wrestling match. I forget who I heard it from but the idea is taking hold of that thought, pinning it to the ground, and making it obey Christ. 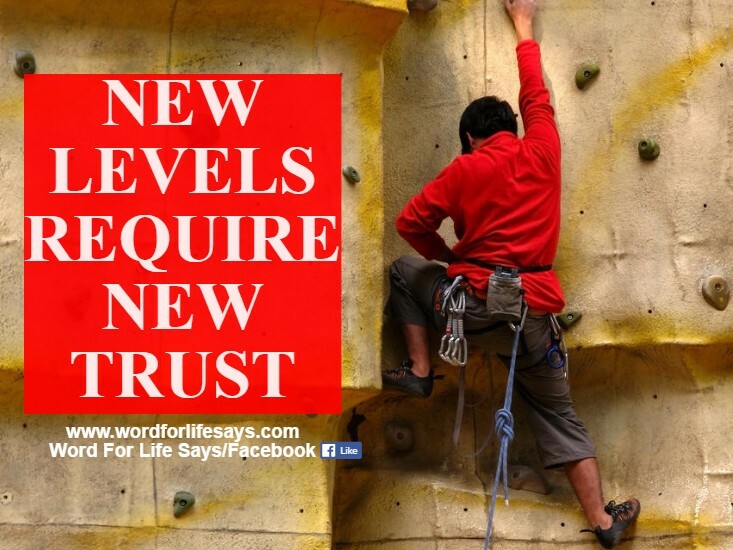 If that thought does not profit my spiritual growth in God or my relationship with people or any of the good stuff God wants for me, then it is to be pinned down. It is not allowed to get the victory today. It’s not even allowed in the ring with me. How do I do that? “Whatsoever things are true, whatsoever things are honest, whatsoever things are just, whatsoever things are pure, whatsoever things are lovely, whatsoever things are of good report; if there be any virtue, and if there be any praise, think on these things,” (Phil. 4:8). That’s how you do it. I know from personal experience how easy it is to focus on all the negative stuff that tries to rob you of peace. But, if you will change, on purpose, the focus of your thought life you will begin to experience what He said you can have. I have heard it said that if you keep doing the same thing, then you will keep getting the same results. 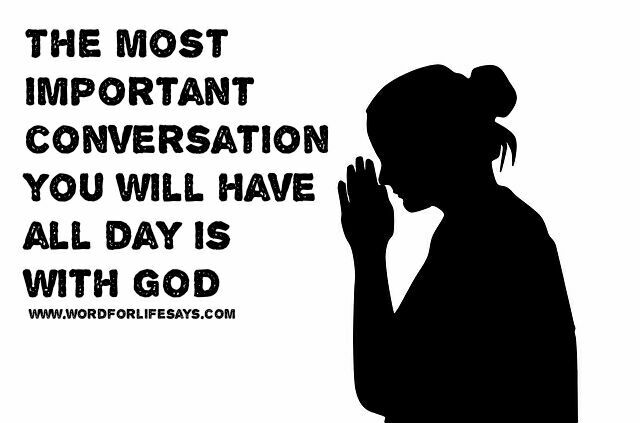 No truer is that than here, in dealing with what you think throughout the day. 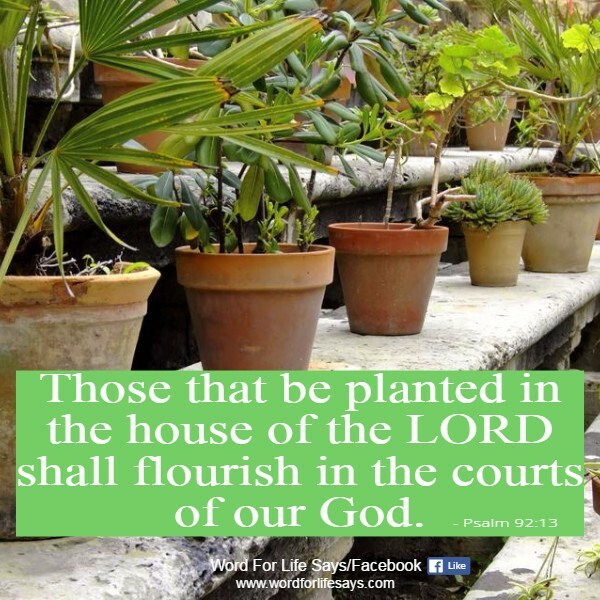 If you want to thrive and grow and be all that God called you to be, you have to have deep roots planted in His house, in His service, and in His worship that your soul may be fully nourished in Him. Sometimes life brings . . . This week’s Sunday School Lesson summary and helps are available once again, just in case you missed it. Enjoy!